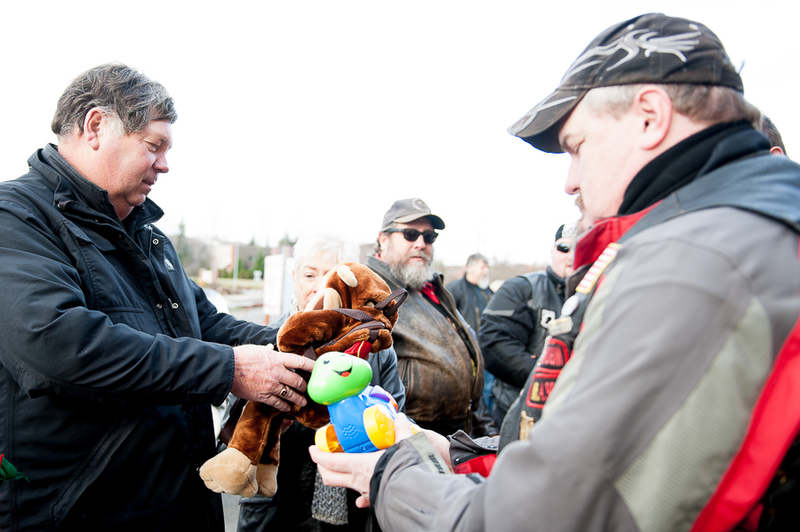 Over the past few years – the Legion Riders, along with other clubs here locally, have done a Toys For Tots Run and spent weeks gathering new toys to be donated to needy children in Whatcom County who would normally have to go without any Christmas gifts due to their parents financial difficulties. It is always a wonderful experience for the Riders who participate. 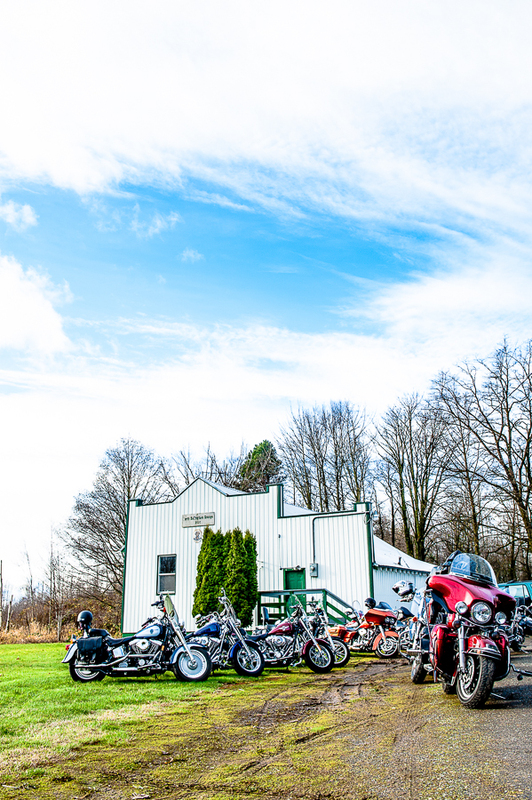 We meet at the Trinity Biker Church on a usually very crisp and chilly morning, pack up all of the donated toys into as many vehicles as it takes to get all of the toys into and those that ride get in formation and ride behind Santa Clause all the way to the Toys for Tots station! 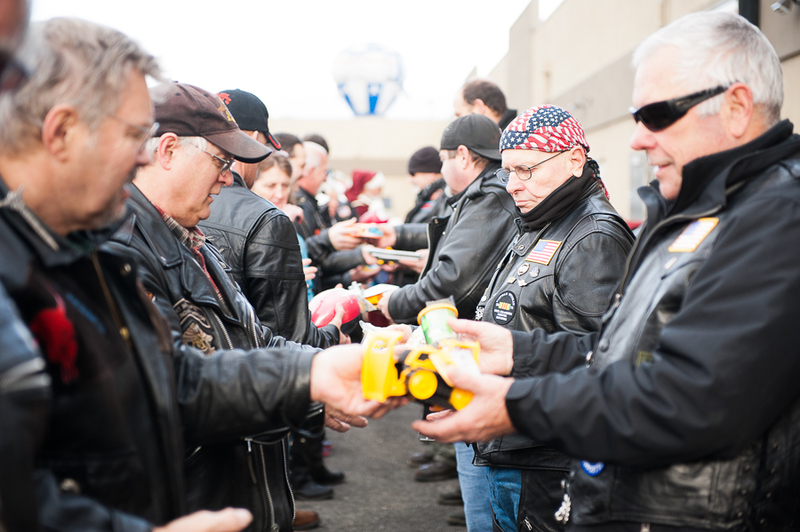 Once at the drop off donation center – everyone stands in a staggered line and they pass each toy down the line so that it is touched by each and every person that came to participate. It is a very humbling and emotional experience. 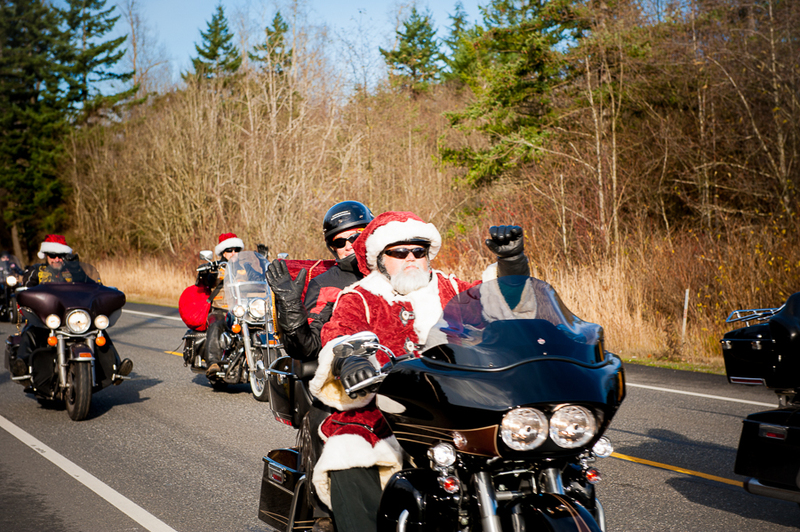 This is one of our favorite rides every year. 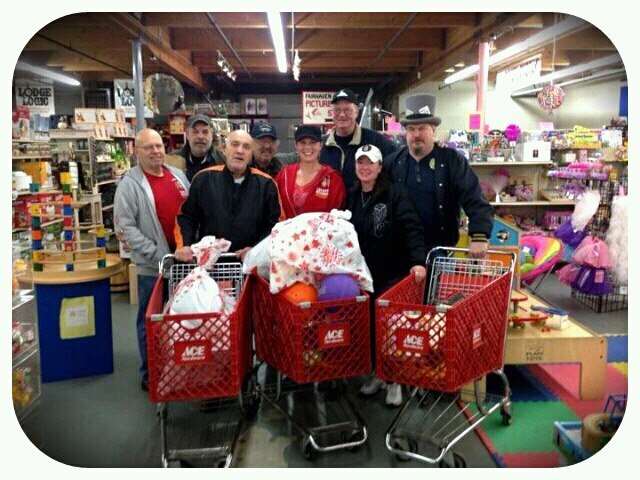 This year we hope to round up even more toys to donate to children in need! 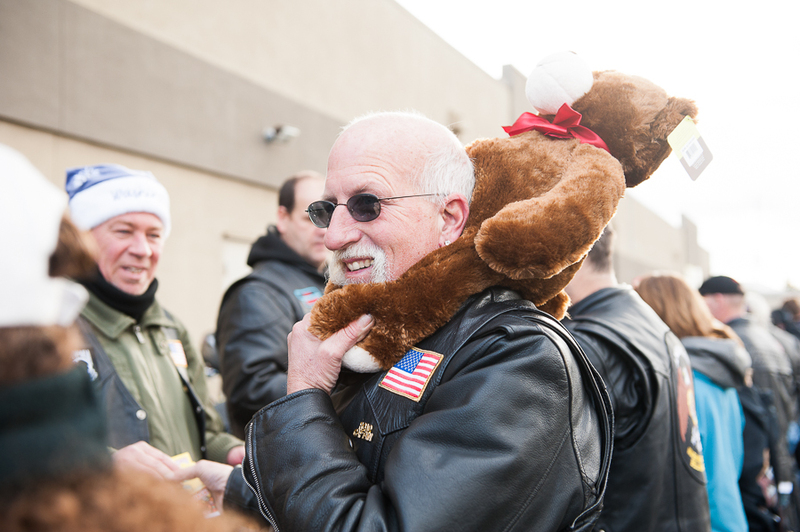 If you would like to see more photos from our Toys For Tots Ride this year – please visit our Photo Gallery.